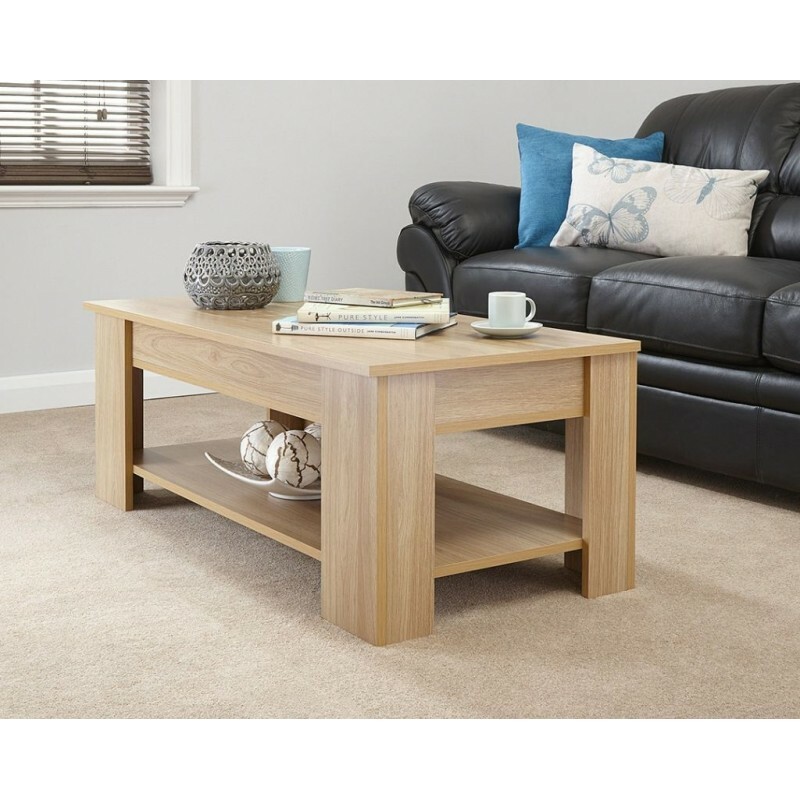 Our modern design Lift Up Coffee Table in a stunning light oak finish is the perfect addition to your home. 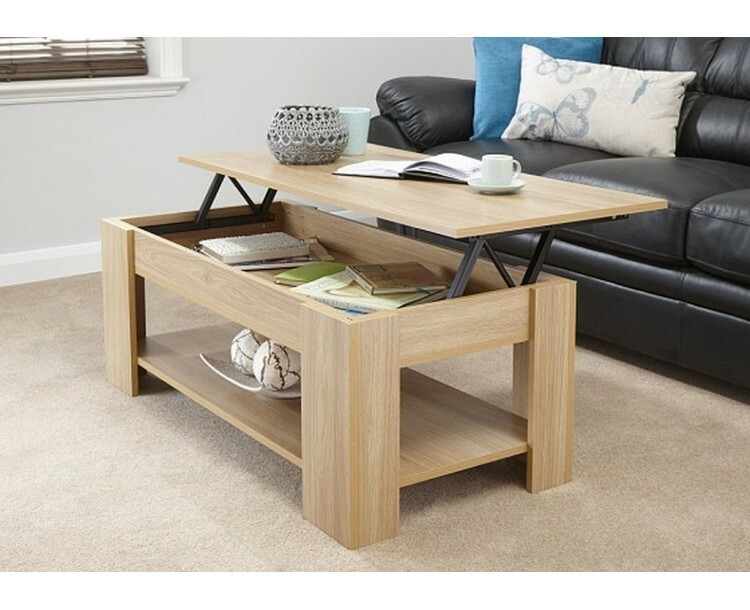 The lift up table top reveals a large storage section which provides plenty of space to keep all your magazines, newspaper and remote controls hidden out of sight. 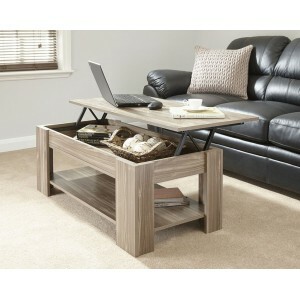 This coffee table will certainly add plenty of character and an ultra-modern, contemporary twist to any room. 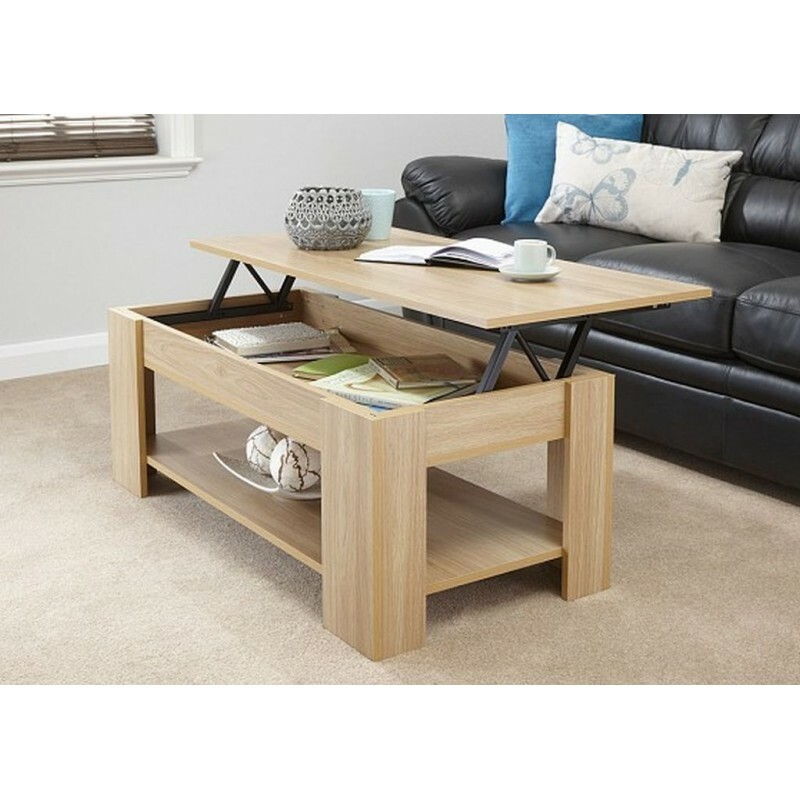 Our modern design Lift Up Coffee Table is the perfect complement to any modern h..